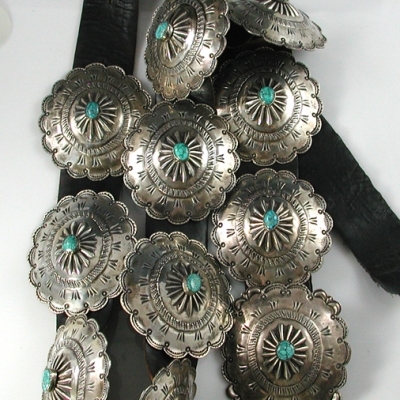 Silver hand-fabricated and hand-stamped concho belt, circa 1990s, by Navajo artist Louise Morgan. Belt measures 3/4" x 41". Buckle measures 2" x 2 5/8". 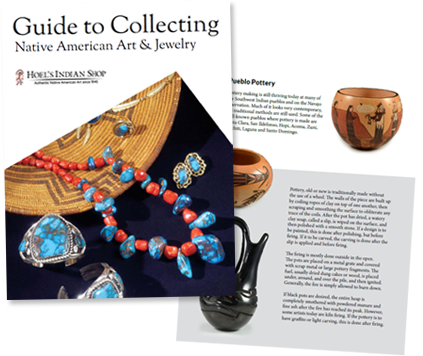 Each concho measures 2 1/4" x 3".